We have been in your shoes. We understand the reasons that brought you here and share the hope for the future. Let us guide you in your journey. Contact our firm today to schedule a consultation! 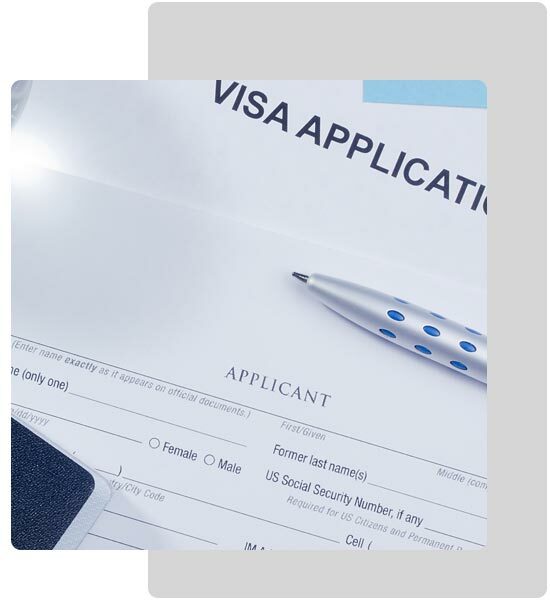 Capella Immigration Law provides personalized legal assistance to individuals, families, and business owners with all immigration, visa and citizenship matters. The information in this website is not intended to represent legal advice or counsel and is for informational purposes only. Your use of this site and its contents does not construct a client-lawyer relationship with the attorneys at Capella Immigration Law, PLLC.